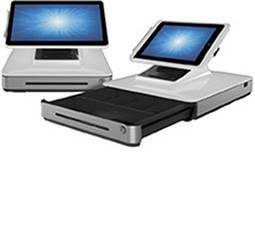 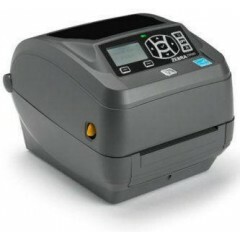 ZQ600 Series Mobile Printer	The ZQ600 Series delivers all the features needed to maximize associate productivity and customer service. 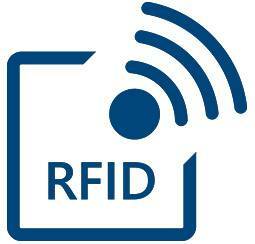 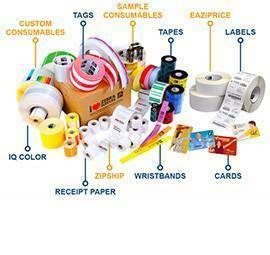 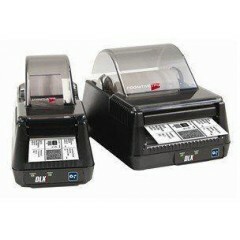 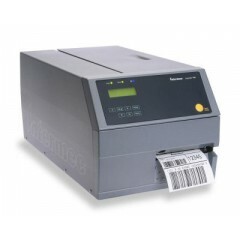 Store associates can print everything from shelf labels to item tags, markdown labels and sales receipts, right on the spot. 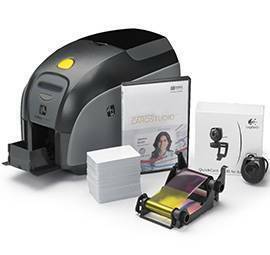 Impressora etiquetas Zebra ZT620	The next advancement in high-performance industrial label printing has arrived. 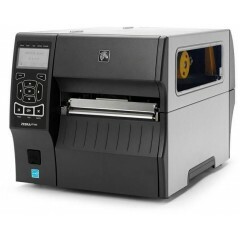 Whether you’re just trying to keep up with high-volume demands or looking for ways to advance your business technology portfolio, the ZT620 prints 6-inches (168 mm) wide and 12 inches (305 mm) per second – to have you covered. 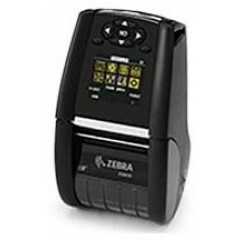 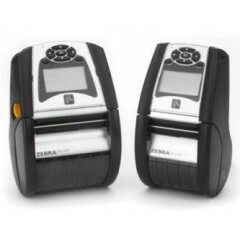 Impressora etiquetas Zebra ZT610	Get the exceptional performance you need to keep mission-critical operations running smoothly, plus intelligent, user-friendly features that give you total visibility and control at all times with 4-inch (104 mm) width, 600 dpi printing on the ZT610. 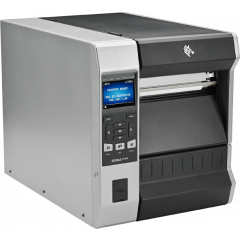 Impressora etiquetas Zebra ZD620	When print quality, productivity, application flexibility and management simplicity matter, the ZD620 delivers. 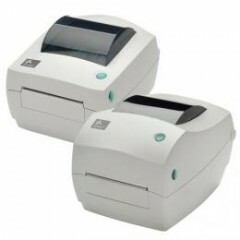 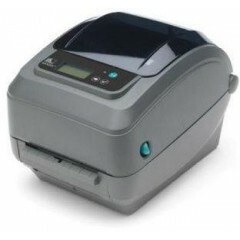 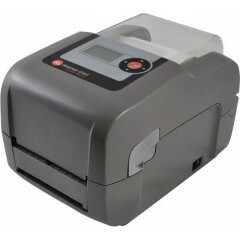 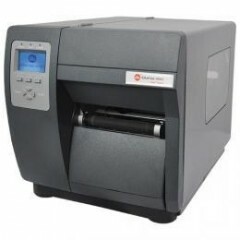 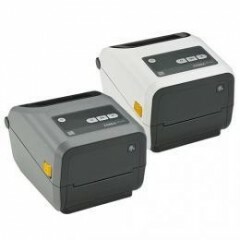 This premium desktop thermal transfer printer brings advanced industrial printing quality to a compact desktop printer, offering the fastest speeds and best quality in its class. 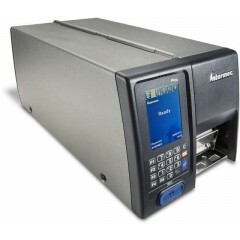 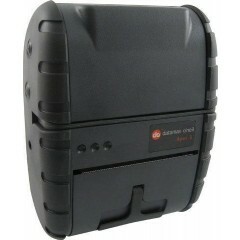 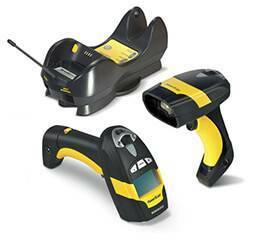 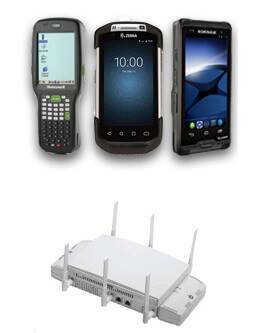 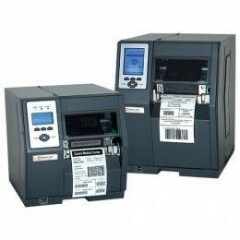 Impressora etiquetas Intermec PM23	Fast to deploy into any environment. 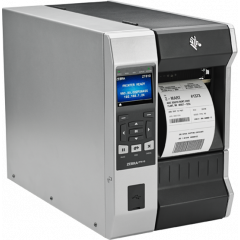 Impressora etiquetas Honeywell PC42d	Featuring a solid double-layer housing, easy paper-loading design and media auto-centering function, the compact and elegant PC42d printer is easy to operate. 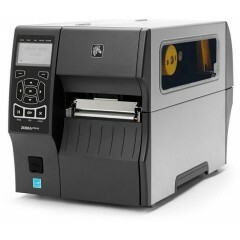 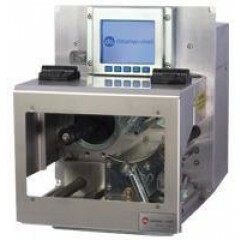 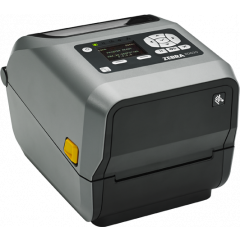 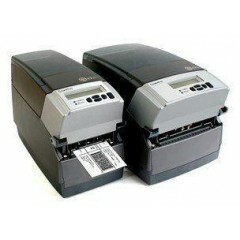 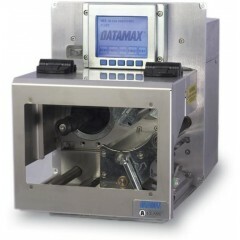 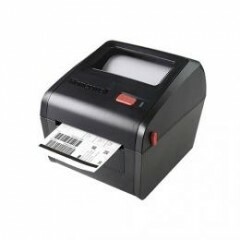 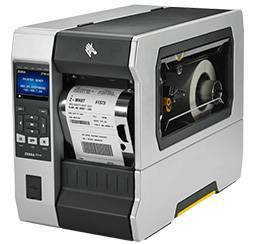 Powerful and reliable, the PC42d printer is well suited for a variety of low-to-mid intensity thermal printing applications – such as electronic express and logistics waybills, healthcare laboratory labels and wristbands, retail price tags and receipts, boarding passes and the like. 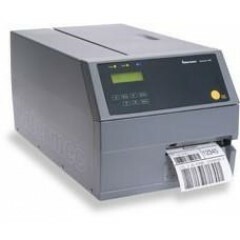 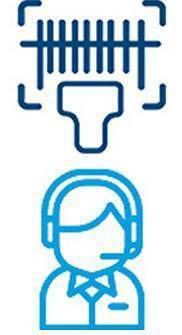 Logiscenter é um partner de referência dos principais fabricantes de Impressoras de Etiquetas. 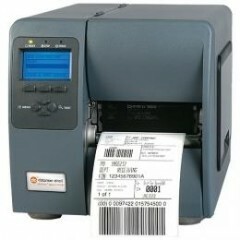 Esta cercania com os fabricantes nos permite oferecer as melhores condições de preços, estoque, entrega e serviço técnico. 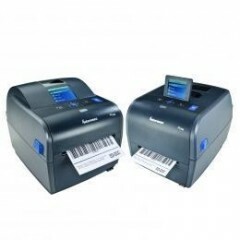 Uma impressora de código de barras é usada para a impressão de etiquetas de identificaçao.